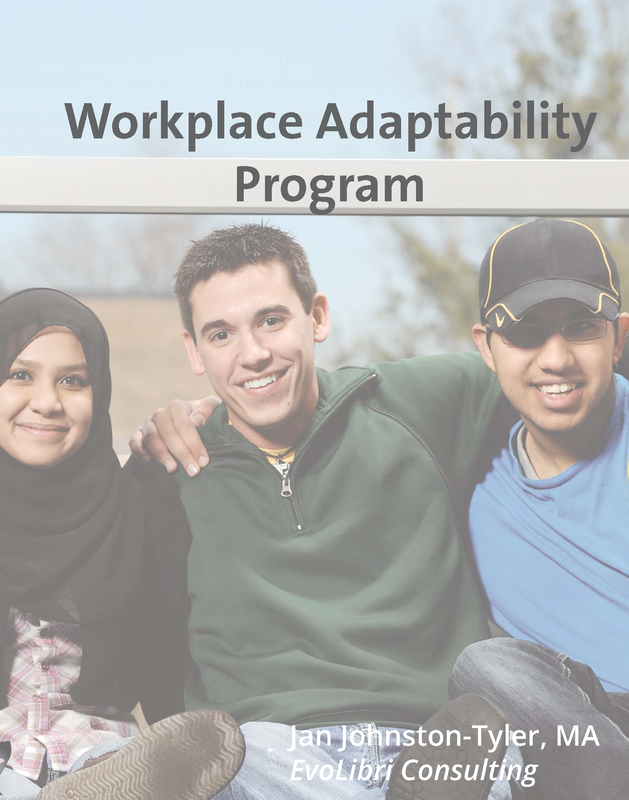 Workplace Adaptability Program is our ongoing training program for neurodiverse young adults who are or will be seeking employment. 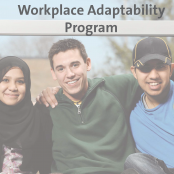 Based on our proprietary curriculum of 14 modules, students can start at any time. $50/session, must pre-register by contacting our office.